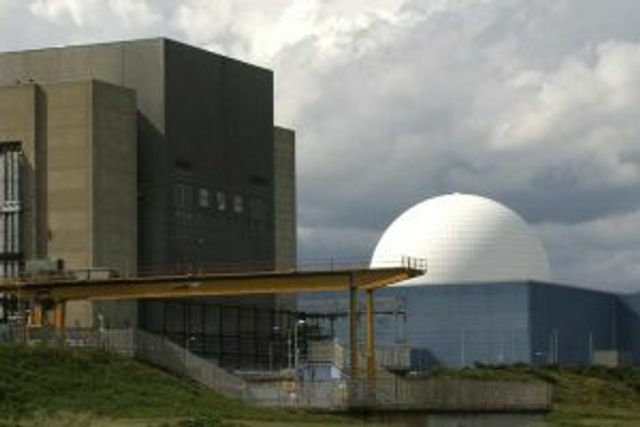 Following a successful legal challenge (at the cost of approximately £122 million), cancellation of the contract awarded and the launch of an independent inquiry, on 11 October the National Audit Office published its report on Nuclear Decommissioning Authority’s award of the contract to decommission the Magnox nuclear sites. On the same day the independent inquiry published its interim report making a series of interim findings and immediate recommendations. These reports highlight a number of lessons learned that are relevant to anyone participating in large, complex procurement processes. •The scoring mechanism was unnecessarily prescriptive and complex making human error in evaluation almost inevitable. •The number of pass/fail criteria was excessive and risked a bid being excluded for failure to comply on a formality where in substance it would have been acceptable. •The NDA failed to act transparently, keep a proper audit trail of decisions made during evaluation and keep proper records of the interaction with bidders during the competition. •The evaluation criteria were not applied consistently to each bidder. A number of failures of governance and oversight were also identified including that despite multiple layers of governance both within the NDA and central government flaws in the competition were not identified. Further the reports found that post contract award the NDA went through a contractual process of “trueing-up” the contract to allow for the difference between what the contractor was told to expect and what it actually found on taking over responsibility for the sites. The expected costs of decommissioning the sites increased from £3.8bn to £6bn causing the NDA to terminate the contract nine years early. •Authorities should not over-complicate the competition rules, focus on the substance of what they are seeking to achieve, and test the rules including the evaluation criteria and weightings thoroughly before commencing the competition. •Evaluators should be properly trained, experienced and knowledgeable, understand the criteria and how they should be applied and given sufficient time and support. •A transparent audit trail should be maintained and a transparent standard approach to record keeping established. Bidders should keep their own notes and, if appropriate, confirm any uncertainties/ambiguities requesting a formal response prior to submission of final bids. •Establish clear lines of reporting and responsibility, including active oversight from a senior level and that governance boards have the right level of commercial expertise and experience to effectively challenge the authority. •Ensure that external advisors have regular exposure to governance boards and have an ability to escalate issues. •Authorities should ensure that the information available to bidders is complete, accurate and reliable. Equally, bidders should seek to clarify any gaps/uncertainties in the information provided as soon as possible. •Include a clear mechanism in the contract to provide for any changes that are expected to be required. The independent inquiry is on-going with a final report expected in 2018.